Have you ever looked at someone and wished you could help them reach their potential through fantasy? Are you one of those special people who can look at a face and see the inner qualities waiting for an opportunity to shine through? Transforming people into lions, butterflies, flowers or anything they fancy can be an empowering profession! 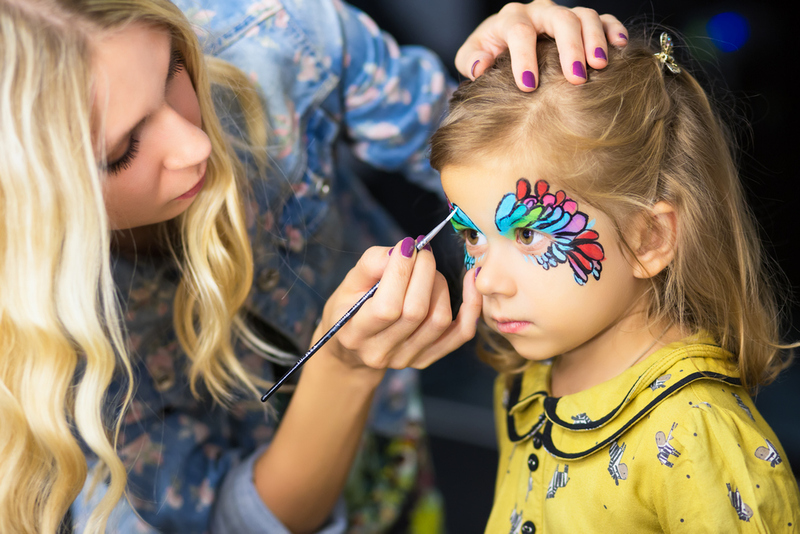 An art in and of itself, face painting is popular at fairs, amusement parks, parties and even weddings. Expert face painters create designs that could compete with the costumes designed for professional theatre. Like a painting, their animal designs have many shades of colour and are very detailed. If you love people and painting, this could be the career for you! 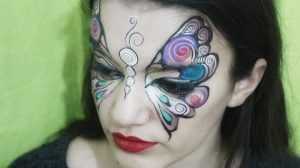 For Toni Bluestone, it was a party that sparked her career as a face painter. 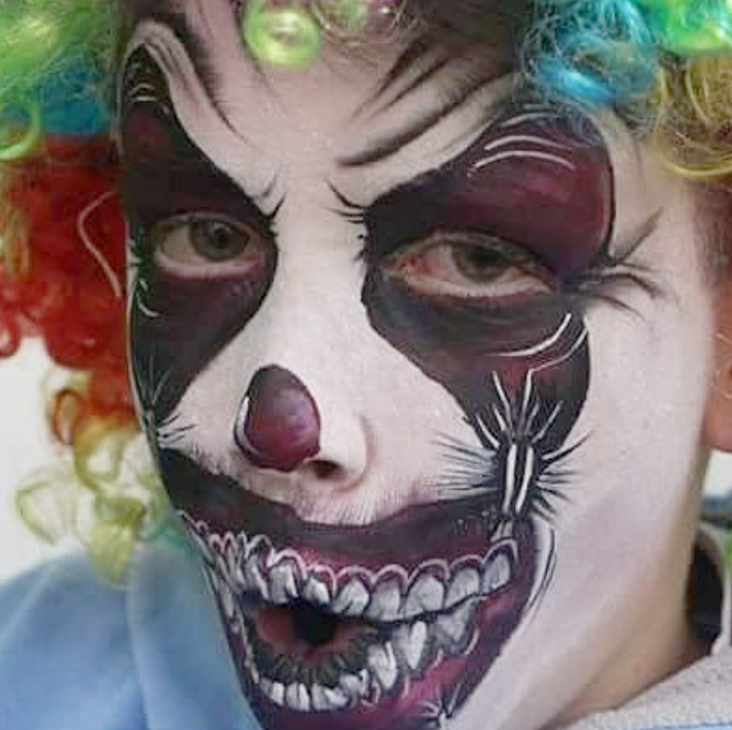 “All of the children were getting their faces painted. I fell in love with all of those lovely face paintings and the joy it brought to the kids’ faces!” she recalls. Toni was lucky enough to find the right course and from there, fell in love with face and body art! Toni loves her job. You could too!